Sarah Nader - snader@shawmedia.com J.T. 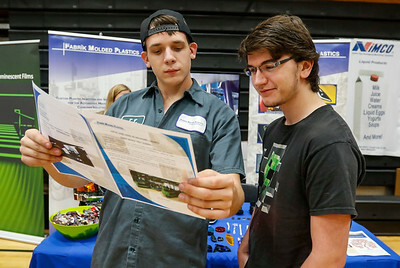 Dziekan (left) of Lakemoor talks with Liam Plotts, 17, of Wonder Lake about opportunities at Fabric Molded Plastics during the second annual Manufacturing Trade and Industry Expo at McHenry High School east Wednesday, Sept. 27, 2017. The expo geared towards students and parents featured more than 30 manufactures, trade and industry organizations. Sarah Nader - snader@shawmedia.com The second annual Manufacturing Trade and Industry Expo was held at McHenry High School east Wednesday, Sept. 27, 2017. The expo geared towards students and parents featured more than 30 manufactures, trade and industry organizations. 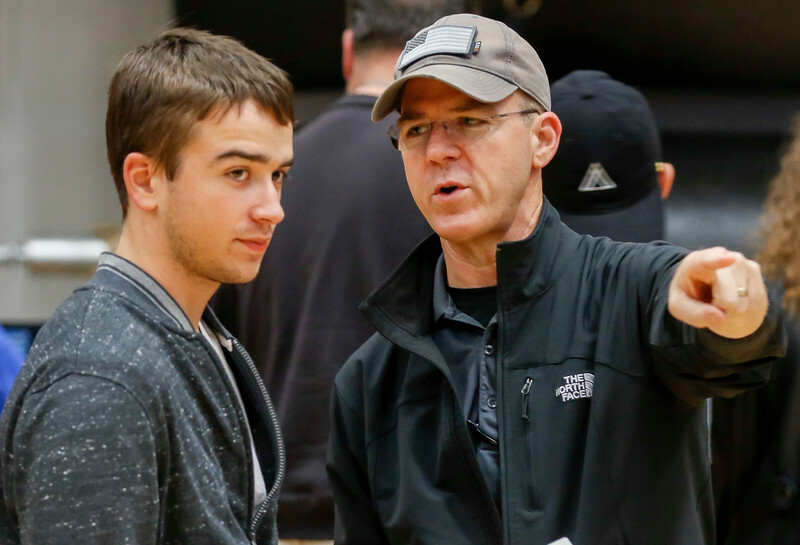 Sarah Nader - snader@shawmedia.com Nathan Kaufmann (left), 17, of Lake in the Hills and his father, Mike, attend the second annual Manufacturing Trade and Industry Expo at McHenry High School east Wednesday, Sept. 27, 2017. The expo geared towards students and parents featured more than 30 manufactures, trade and industry organizations. Nathan Kaufmann (left), 17, of Lake in the Hills and his father, Mike, attend the second annual Manufacturing Trade and Industry Expo at McHenry High School east Wednesday, Sept. 27, 2017. 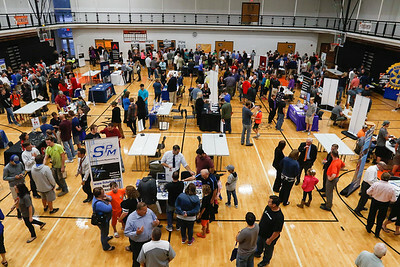 The expo geared towards students and parents featured more than 30 manufactures, trade and industry organizations.